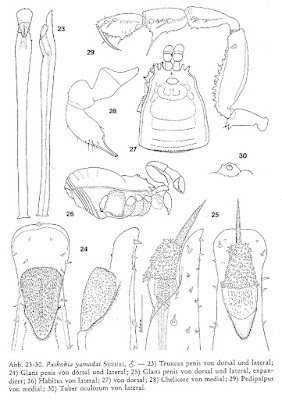 Diagnostic features of Pashokia yamadai, from Martens (1977). The Polycoryphinae are a group of assamiid harvestmen found in southern Asia and central and eastern Africa (Santos & Prieto 2010). 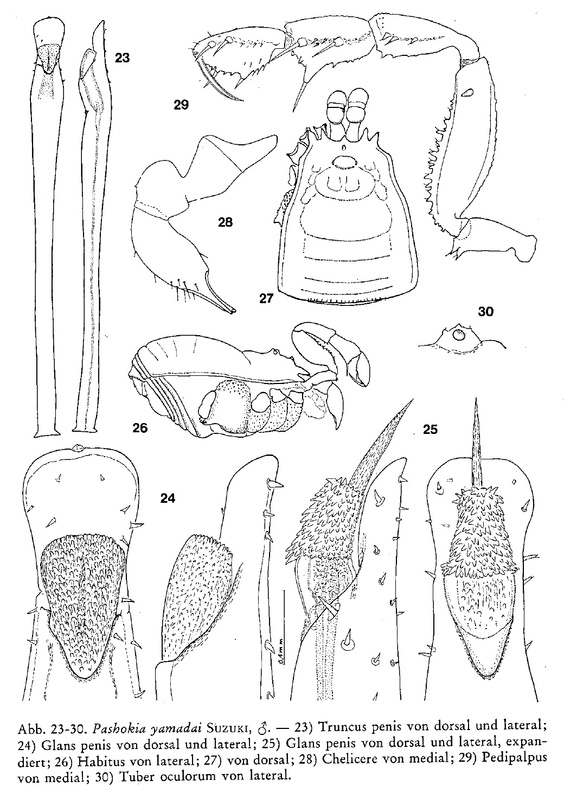 Characters (from Santos & Prieto 2010): Anterior margin of carapace bearing frontal spine; spiracles concealed by chitinous projections; femur of pedipalp with short ventral teeth; distitarsus I two-segmented; metatarsus II undivided; tarsi III and IV with smooth claws. [M77] Martens, J. 1977. Opiliones aus dem Nepal-Himalaya. III. Oncopodidae, Phalangodidae, Assamiidae (Arachnida). Senckenbergiana Biologica 57 (4–6): 295–340. [R59] Roewer, C. F. 1959. Opiliones der II. 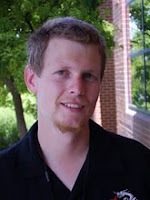 Mont Nimba-Collection von Prof. M. Lamotte. Bulletin du Muséum d’Histoire Naturelle, 2e série 31 (3): 355–358. [S82] Suzuki, S. 1982. A small collection of harvestmen from Malaysia (Opiliones, Arachnida). Acta Arachnologica 31 (1): 27–34.